The ongoing shooting of Salman Khan-starrer Bollywood flick Dabbang 3 in riverside Maheshwar town of Khargone district of Madhya Pradesh has triggered a controversy. The ongoing shooting of Salman Khan-starrer Bollywood flick Dabbang 3 in riverside Maheshwar town of Khargone district of Madhya Pradesh has triggered a controversy. A lesser-known right-wing outfit in the town, Navyuvak Hindu Mitra Mandal, has made a representation to the area sub-divisional magistrate alleging that actors posing as Hindu sadhus and sants are being made to dance in an objectionable manner during the shooting of song sequences which has hurt Hindu sentiments. Outfit convenor Dinesh Khatod has also alleged that general tourists were not being allowed entry into the historic Maheshwar Fort due to the film shooting. He has demanded that the said song be deleted from the film and the shooting of the film be stopped immediately. Confirming that the outfit has made a representation to the SDM, the Khargone district collector Gopal Chandra Daad said the SDM is looking into the matter. 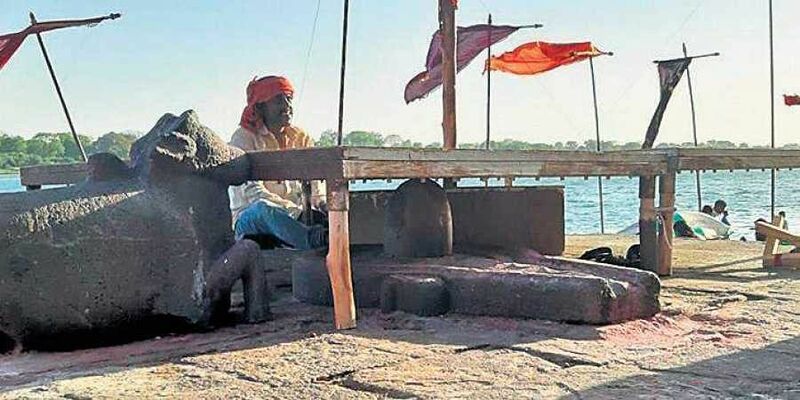 The film landed into another controversy after pictures of a Shivling placed under a wooden seat on which shooting crew are standing went viral over social media on Thursday. Two prominent BJP leaders, including MLA from Huzur seat of Bhopal district Rameshwar Sharma and another senior leader of the party Dr Hitesh Bajpai, demanded action against the film crew in the matter for hurting religious sentiments of Hindus. Reacting to the fresh row, the Khargone district collector Gopal Chandra Daad said that those were old pictures. “As per our fact-finding the wooden seat was placed over the Shivling to ensure proper protection over it,” he remarked. 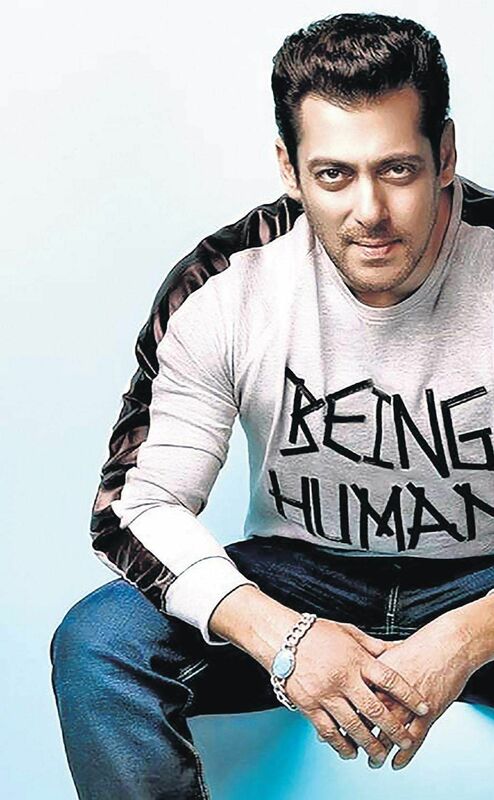 Salman also addressed the local media cleared the air about the issue. The Bollywood actor told scribes that the film production crew decided to shoot the sequences in Maheshwar, leaving behind their planned shooting in Uttar Pradesh only because the MP Chief Minister Kamal Nath insisted upon it. Significantly, Nath had earlier announced that Salman Khan has agreed to promote MP’s tourism and heritage potential during his stay in Madhya Pradesh. Dabangg 3 is produced by Salman Khan Films and Saffron Broadcast and Media. The film is scheduled to release in December this year.